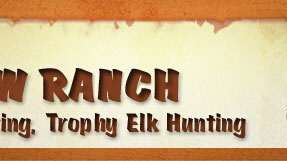 Some Trophy Elk Hunts and elk meat hunts available call for arrangements. thank you. No Tag or License required because we are a private ranch. Meat processing fees, taxidermy fees and gratuities for staff, are the hunters responsibility. No hidden charges or trophy fees. What type of elk bulls will I see? You will see bulls ranging from approximately 280 to 500+ SCI scoring on Stonemeadow Ranch. Remember, those bull elk didn't get that big without being smart and elusive!! Our 3 day, 4 night elk and 3 day, 4 night buffalo hunts include lodging, three meals a day, a professional guide and transportation to and from the airport, if necessary. Meat processing fees are the responsibility of the hunter. 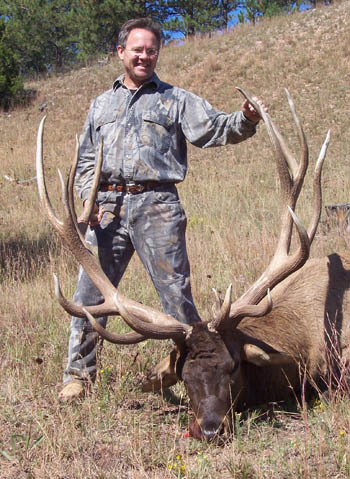 Stonemeadow Ranch will cape out your trophy bull. We also can make arrangements with a world class taxidermist to cape and mount your trophy bull. The cost of the taxidermy work is responsibility of the hunter. 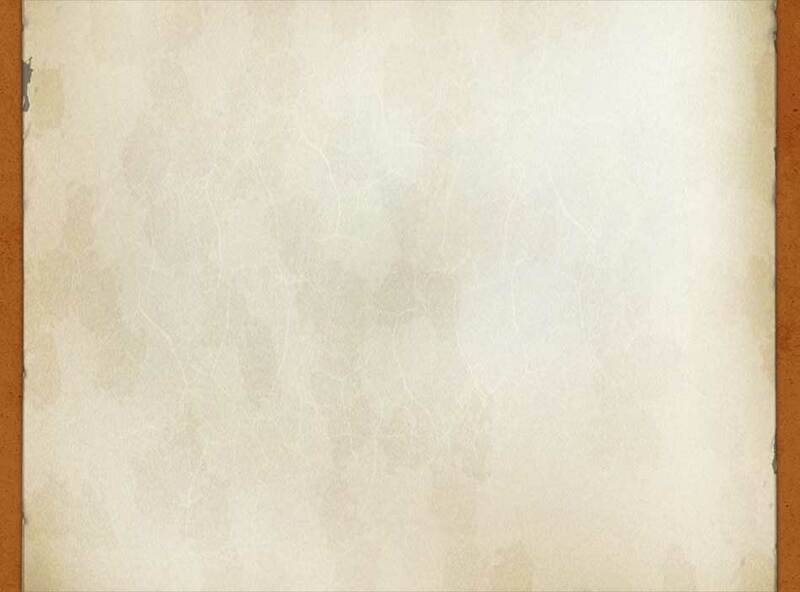 Generally, we offer a one-on-one or two hunters/one guide ratio. How many hunters can Stonemeadow Ranch handle? We can handle up to 3 hunters in a party. How is Stonemeadow Ranch different than any other hunting preserve? We have the best bulls for the price! We have the best facilities for the price! Our policy is not to book as many hunters as possible, but to give the best hunt possible to our hunters! When a hunter books a hunt, he is considered a party. Thus, you will not be hunting with people that you do not know and whose idea of a hunt my be different than your own. If you wish to add extra hunters to your hunting party, we welcome them (up to a total of 4 persons), but we will not add on extra hunters without your permission. 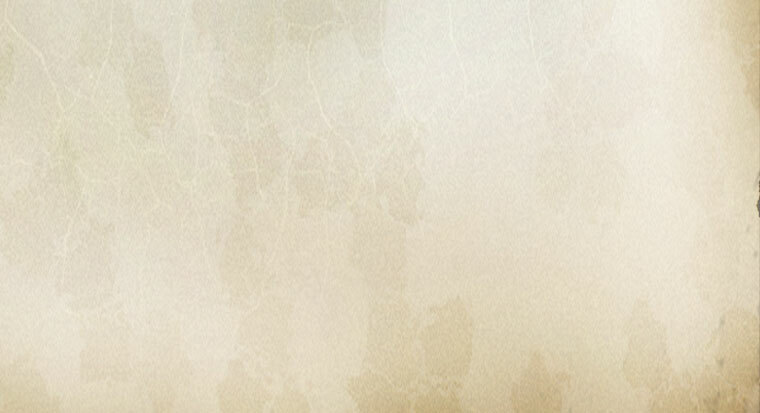 We believe that this is the most outstanding method of guaranteeing a great hunt. We do have accommodations for physically disadvantaged hunters. Let us know your needs! 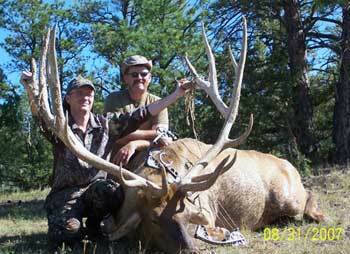 These quality management trophy, elk hunts are as good as Wyoming, Montana, New Mexico, Colorado, Idaho. 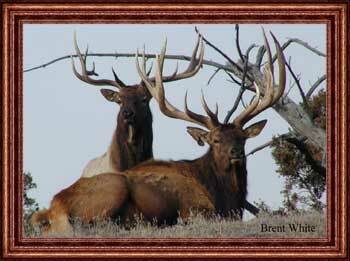 Elk hunting outfitters at its best.